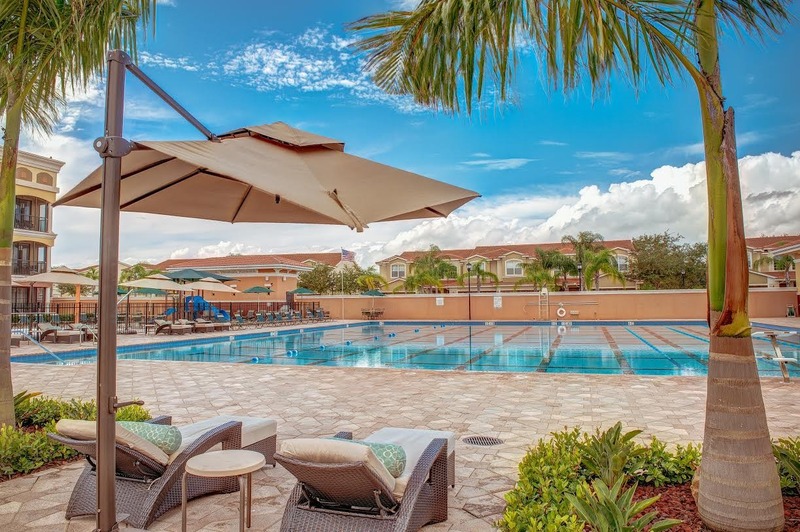 Emerald Greens Condo Resort & Carrollwood Country Club invites you to visit Tampa's only golf resort, where you'll experience personalized service and warm hospitality. 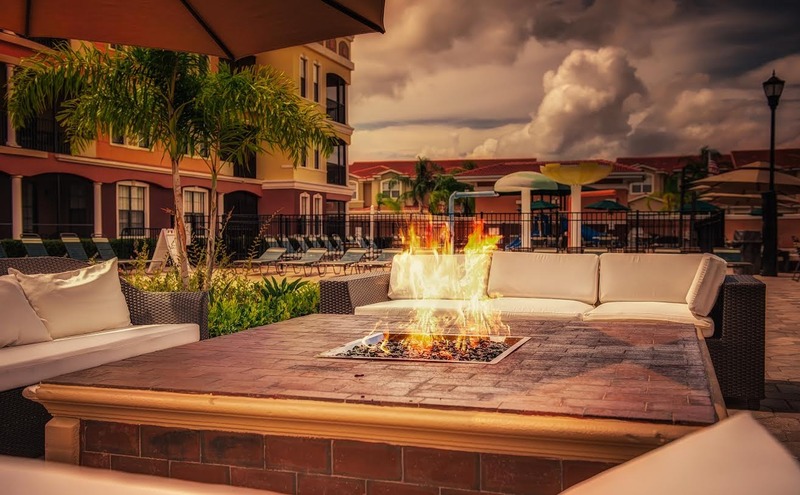 Unwind in our stunning 2 bedroom/ 2 bath 1,100 square foot condos equipped with a full kitchen, living room, flat screen televisions, high speed internet access, memory foam mattresses and a private balcony. 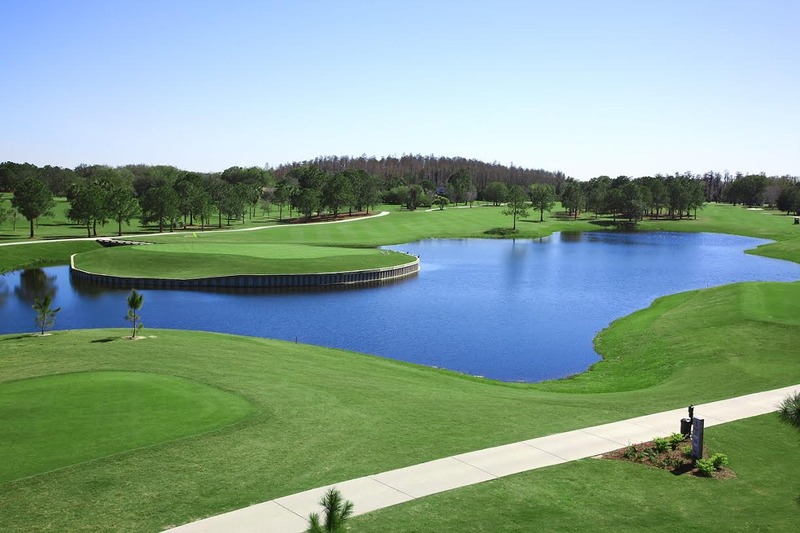 Carrollwood Country Club offers 27 challenging holes of Dan Maples designed championship golf, 8 Har-Tru tennis courts, state of the art fitness center, and a Junior Olympic sized swimming pool. The Mediterranean inspired clubhouse is a great place to unwind after a round of golf to enjoy a cocktail or a meal. 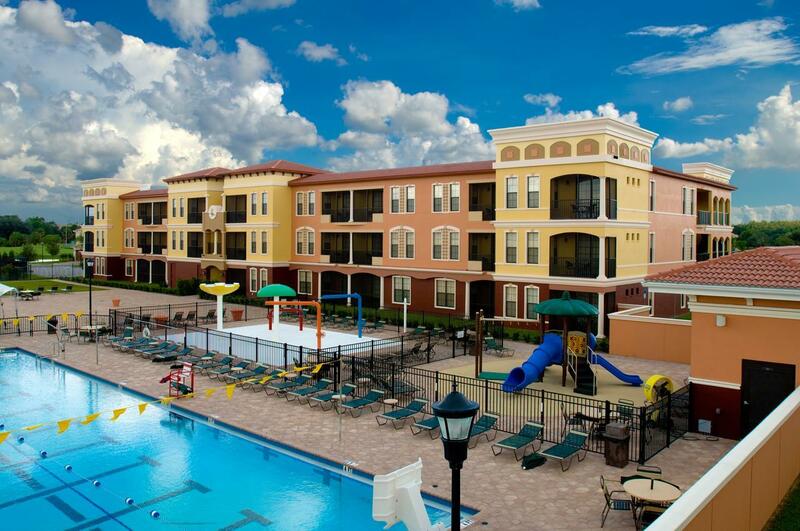 Emerald Greens is conveniently located just minutes from Tampa International Airport, world class shopping, and Tampa's hottest nightlife. We look forward to your upcoming stay!